What are the two eyeshadow colors that will flatter all skin tones? Gold & Purple! 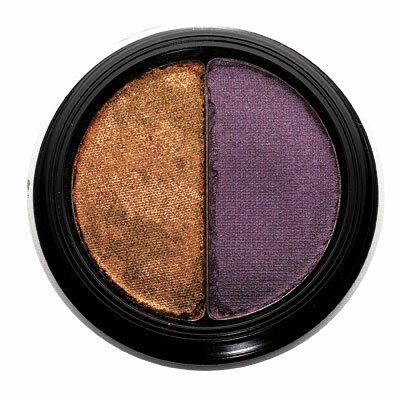 Gold on inner corners brightens all eyes, while purple’s broad appeal is that it’s not too cool or too warm. Try DuWop Brown Eyecatcher eye shadow, $19, available at Sephora. 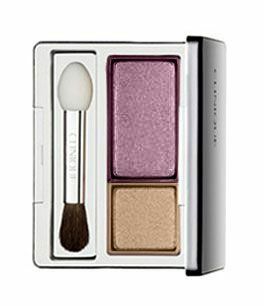 Or my personal favorite, Clinique Color Surge eye shadow in Beach Plum, $18, available at Nordstrom.